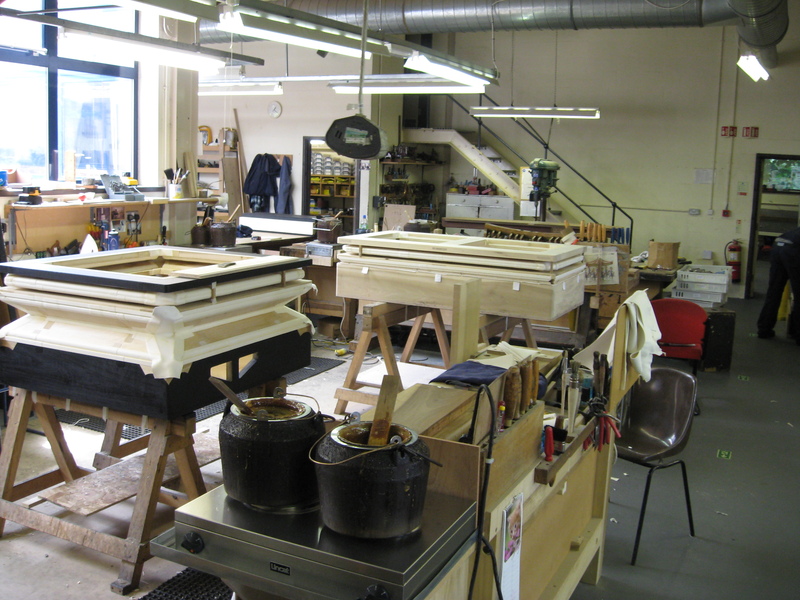 Follow the link to watch a film of the incredible restoration work which took place in September 2011 at the organ builders Harrison & Harrison Ltd in Durham. Here is the video we created to launch the campaign to restore the Royal Festival Hall organ back in September 2010. 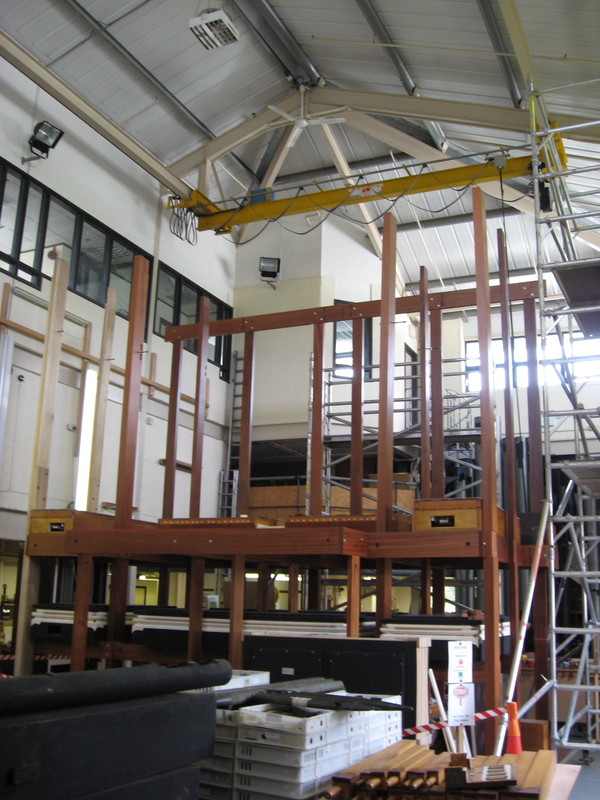 The organ builders at Harrison & Harrison are currently working on constructing the framework of the central section of the organ. 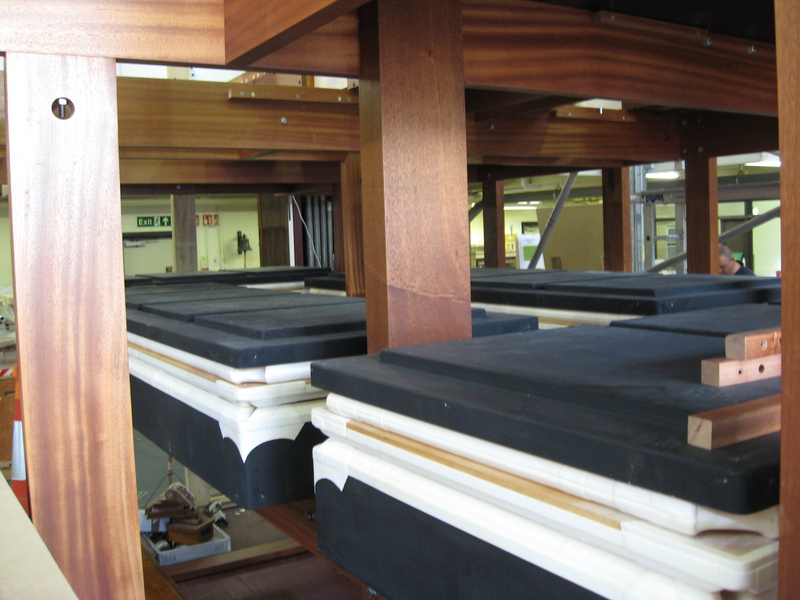 At the lowest level of the framework, the wind reservoirs are already in place and a handful of soundboards for the pipework are also in position. 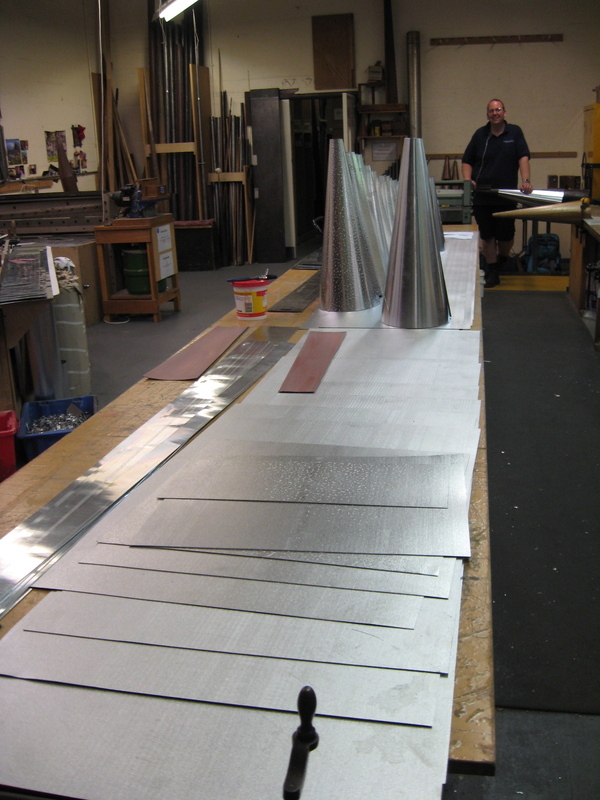 The new spotted metal 16ft Pedal Principal is currently being constructed in heavy gauge metal. 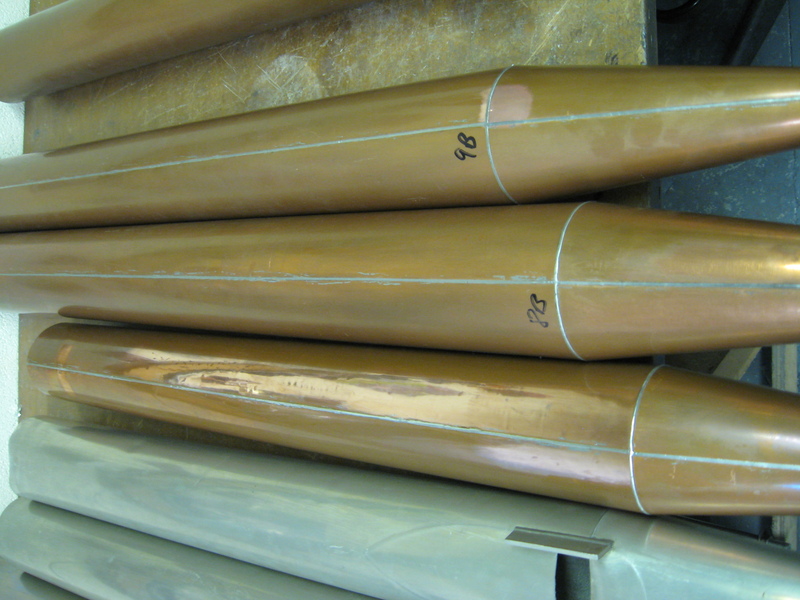 In order to prevent the pipes from sagging under their own weight in years to come (a fault with some of the largest pipes, as designed in 1954), zinc sleeves have been made to reinforce the pipe feet. 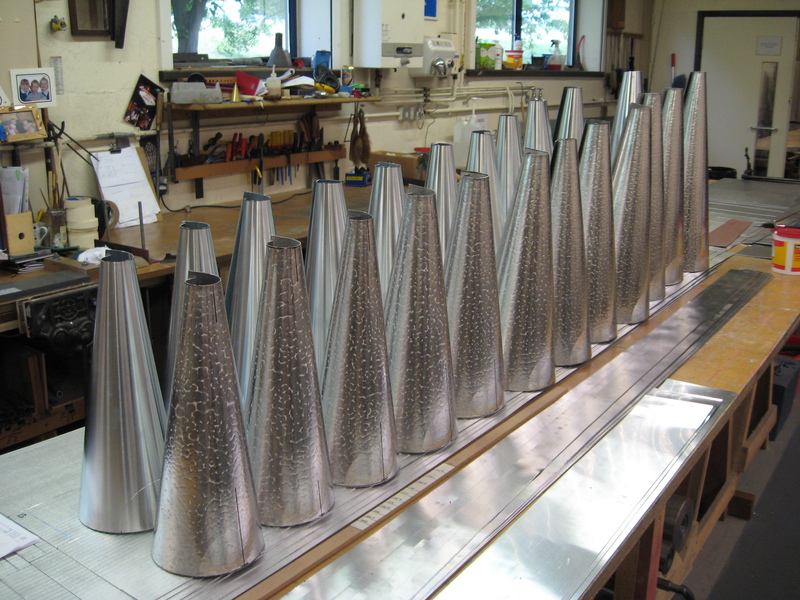 The metal has been cast for these pipes and the photos show the first stages of them being soldered and put together on the benches. The central display of tin and copper pipes, known as the monogram, has been found to be coated in a lacquer which is not from the original design and, in addition, yellow nicotine traces can be seen on the tin pipes because smoking was permitted in the hall during the 1950s. One important question has been to understand how the pipes looked in 1954. 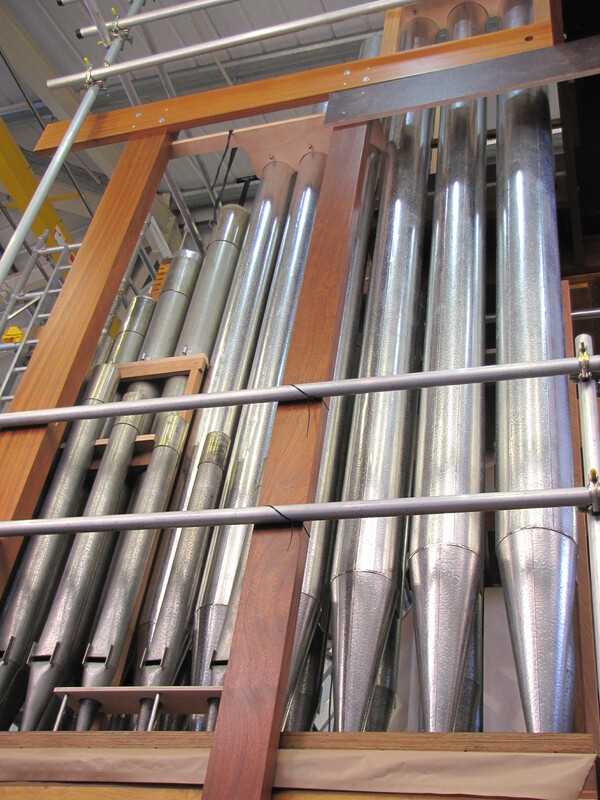 As there are no surviving colour photos of the pipes as first installed, it has only been possible to understand how the pipes looked in 1954 by studying footage of a BBC film of Gillian Weir playing the organ in the mid 1960s. Although the colours in the film are rather faded, they allow us to see that that these pipes were probably originally intended as vibrant and contrasting design elements and, after discussion with the organ builders, it has been decided that the pipes will be cleaned and restored to allow this effect to re-emerge. Lang Lang Inspires, a triumph! 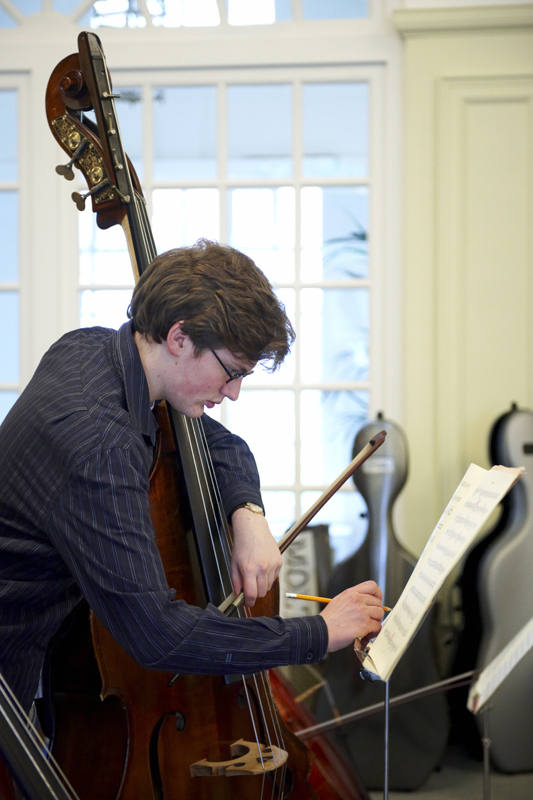 Congratulations to all who performed on Sunday as part of the Massed Piano event. 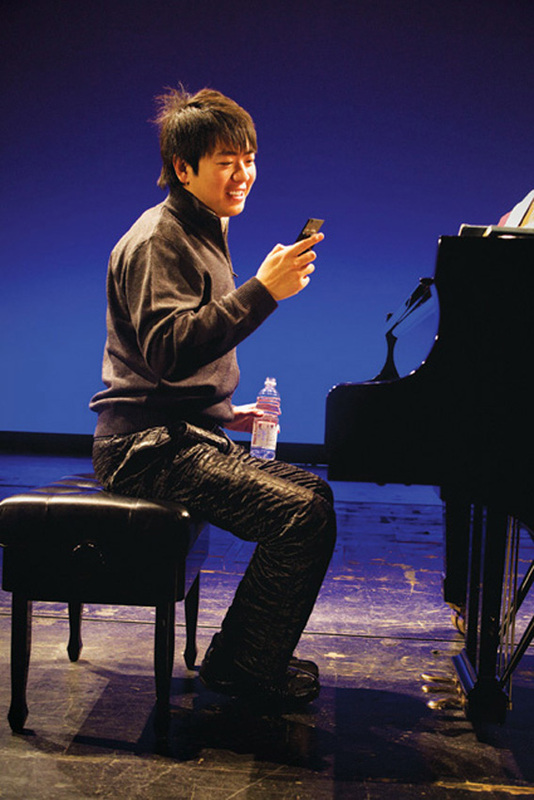 A fantastic day by all accounts and reviews are rolling in for the Lang Lang Inspires week. In a evening of passion and romance, Corinthian Chamber Orchestra and Adrian Brown pair Dvořák’s much-loved cello concerto and Rachmaninov’s monumental Third Symphony. 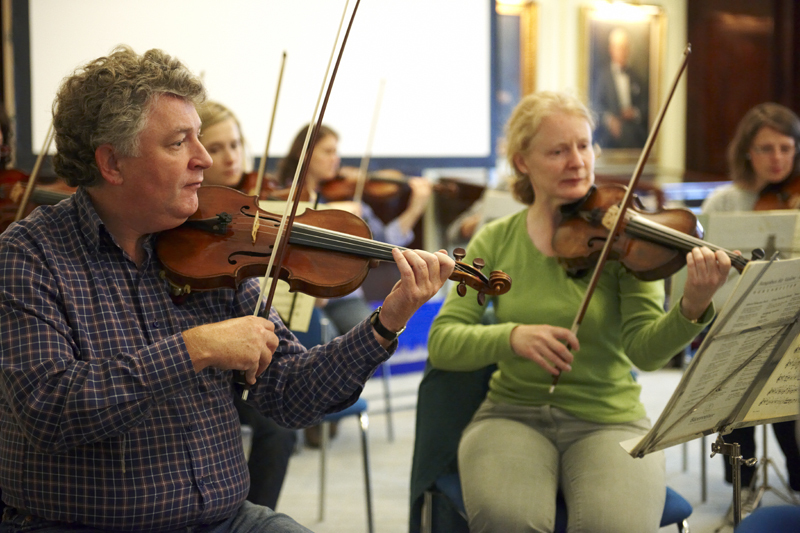 We caught up with the orchestra in rehearsals and have these behind the scenes shots with some of the members. 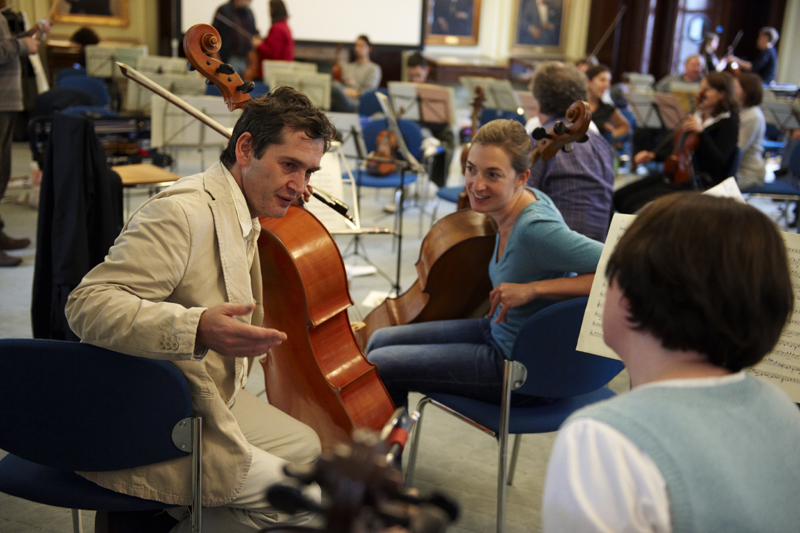 Catch the Corinthian Chamber Orchestra on Tuesday 28 June at Southbank Centre’s Queen Elizabeth Hall. Get tickets here. Unsurprisingly for such a successful work, a disc is on the way. ‘We recorded it with the 9 Movements [Birtwistle’s first quartet], so there will be a release early next year of both quartets, which shall inspire him to write another one,’ says Arditti wryly. 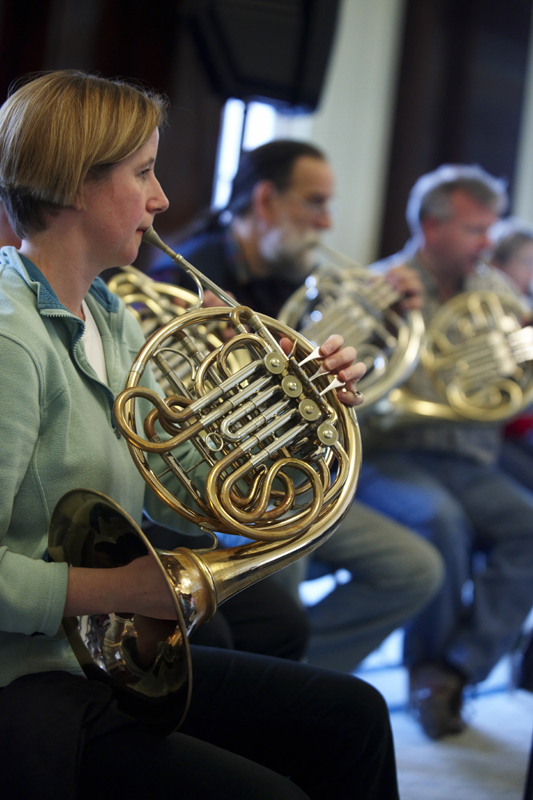 With two very different pieces on the programme, the ‘beautiful, classically-orientated’ Saxton which ‘stands out as being in quite a different style to Birtwistle,’ the quartet felt the need to programme an opening work that fell in between. They chose Kaija Saariaho’s Terra Memoria, a work not composed for the quartet. 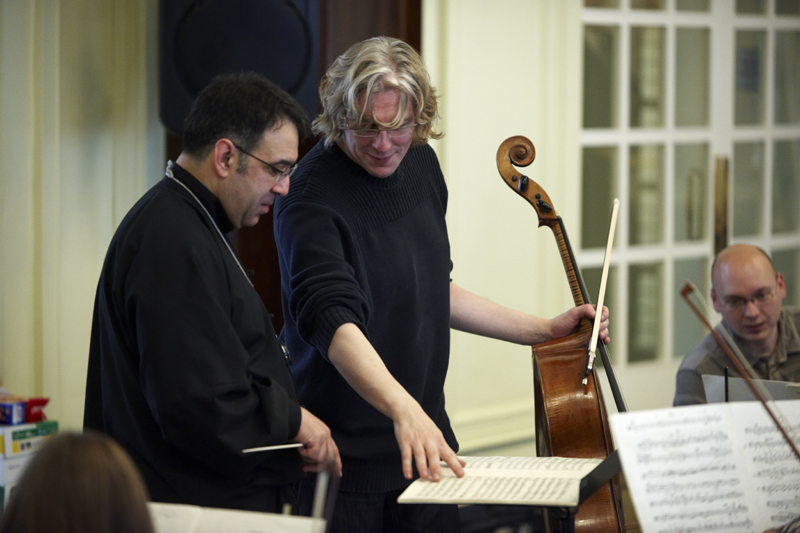 But, as Arditti says: ‘Some music we feel we need to play and this piece is one of them’. 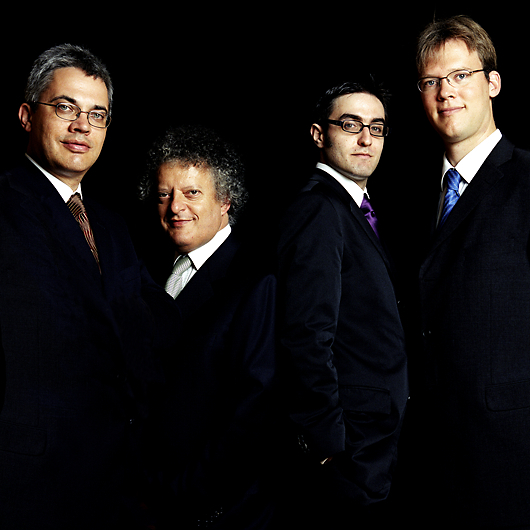 The Arditti Quartet gives the London premiere of Sir Harrison Birtwistle’s Tree of Strings tomorrow, Tuesday 10 May, at the Queen Elizabeth Hall. 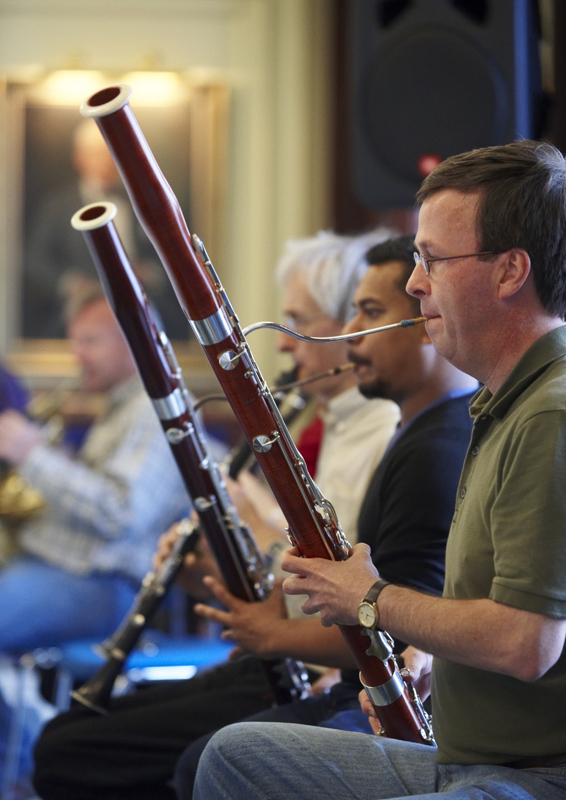 Both Sir Harrison Birtwistle and Robert Saxton will take part in a post-concert discussion on stage. Click here to book.